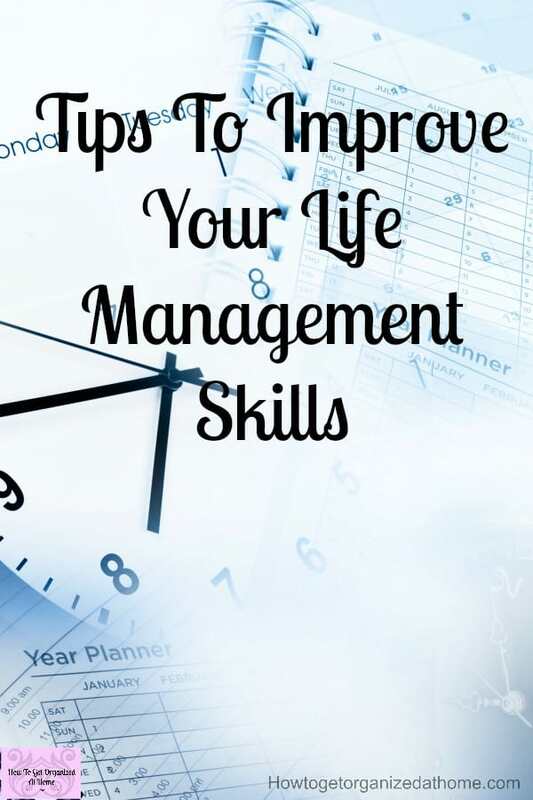 Do you wonder what life management tips are, have you heard this phrase and question what it’s aiming to improve? 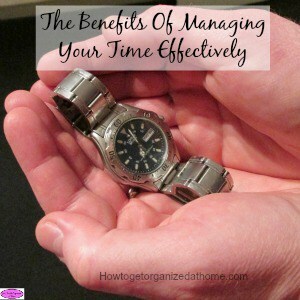 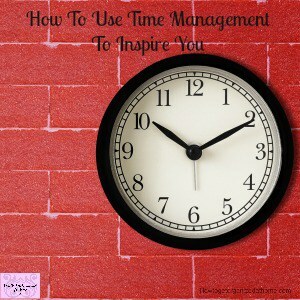 I know, I often still ask myself, is there anything that I can learn from life management or time management tips that’s actually going to help me? 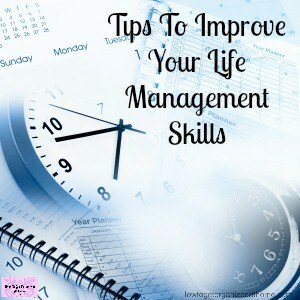 The answer is yes, there are things that we can learn that makes our life better, easier and less stressful. 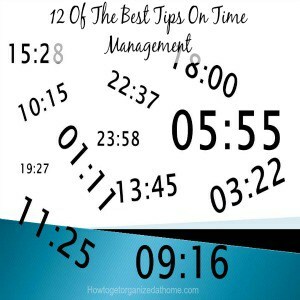 If you are always late for appointments or even miss them completely, then it might be time to improve your time management skills! 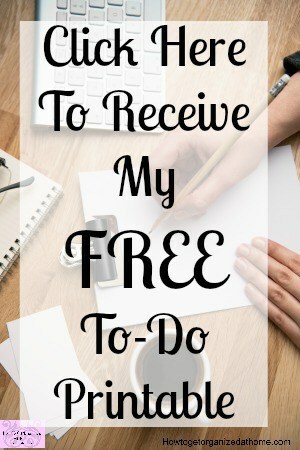 Knowing the jobs that you need to complete each day and the appointments that you need to attend should form the basic outline of your day.